Private Health Services Plan is defined in subsection 248(1) of the Act (Tax Act). Essentially, A PHSP is a CRA approved health and welfare trust that allows corporations and self-employed individuals to provide health, dental and vision benefits to employees and their dependents on a tax free basis while entitling the employer to a deductible business expense equal to the amount paid out as claims plus administration costs related to the PHSP. Simply stated, payments by a PHSP on behalf of a self-employed individual or an employee are not considered part of the individual's or employee's income and thus are not taxed. From the perspective of the business owner, the contribution or premium paid to the PHSP is a business outlay or expense, thus being deductible. A third party administrator must be contracted to hold the premiums in trust, to scrutinize and adjudicate claims, and to issue appropriate accounting records for business purposes. 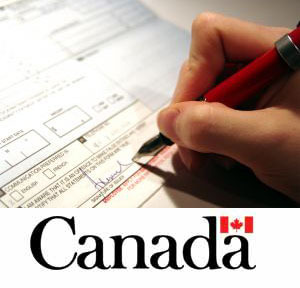 Canada Customs and Revenue Agency's meaning of "Private Health Services Plan"